Thank you for reading my mom's first two posts on My Dream Canvas and the fantastic response. 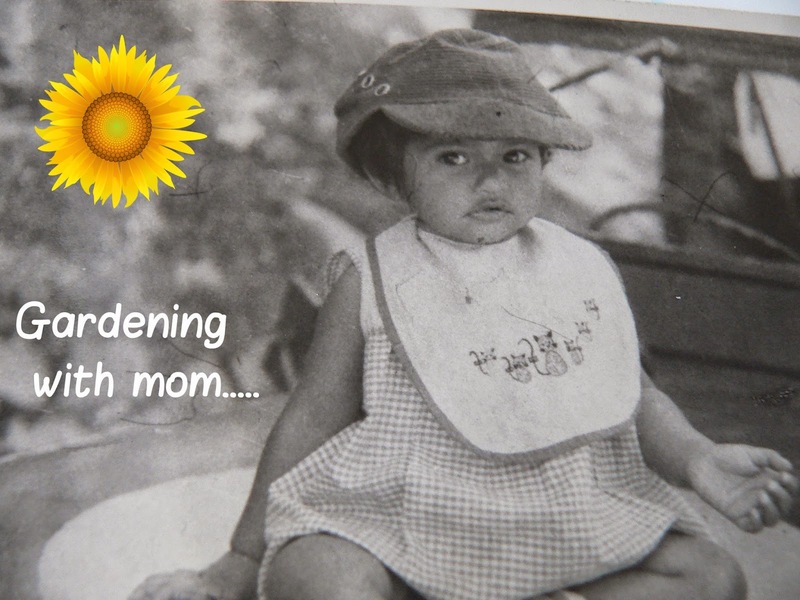 Today, "Reminiscing with Mom" takes a new turn as she talks about her very first garden.
" Living in the Kashmir valley, I had always hoped for was a little garden. It was like a dream come true to live amidst hills and dales and lovely flowers. Our home was a small 3 room cottage. We had vast open spaces around us. 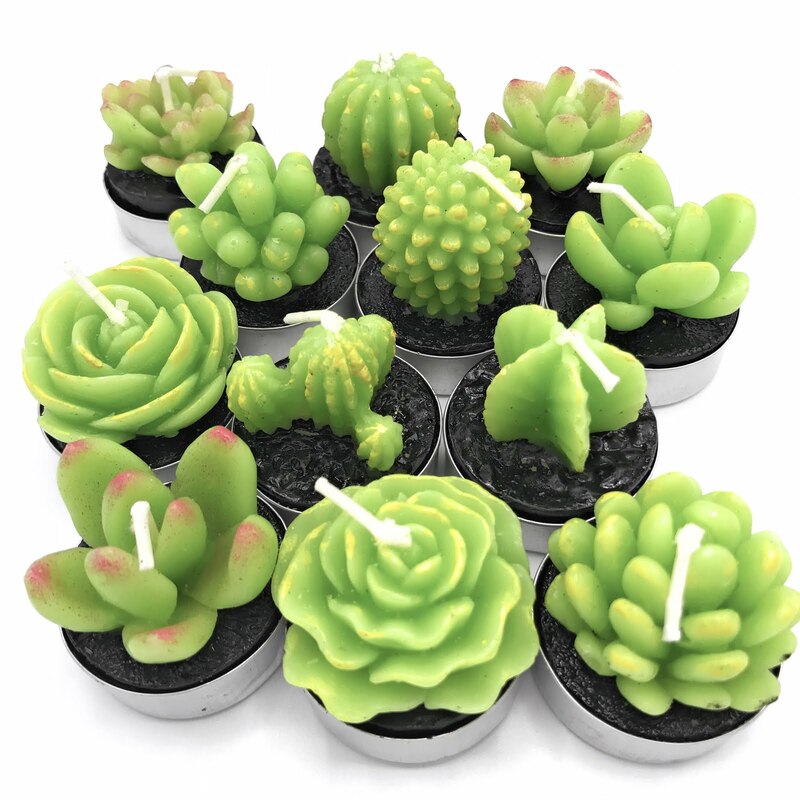 I was therefore inspired to try my hand at gardening. To give you all some additional context, I grew up in a home where we had a lovely garden. My father (Anu's grandfather) had been an avid gardener and he loved landscaping. The flowers changed with the seasons. In winters our garden was a riot of colors. It was a visual treat indeed! The kitchen garden was my father's pride and joy. In winters we had an array of vegetables in our backyard. The veggies in our garden were not the usual ones. These were normally not seen in the area where we lived. He grew leek, celery, parsley, mint, peppers, strawberries, and an array of salad leaves. To get all this going, my Dad spent a lot of time researching and then procuring plants and seeds from the famous Pochas & Suttons in UK. At that time, I hardly gave it a thought. Yet it suddenly came back to me as I looked at the vast open space around our home in Kashmir. For Anu and me, tending our flower and and kitchen gardens was an exciting activity! We were living far away from the hub of a city with just another family for company. My husband was away on work a lot and thus my little garden and my daughter made for good company! When I look back on those days, I can't help but remember and feel proud of my first garden." Suttons Seeds were founded in the Berkshire town of Reading in 1806. Suttons received royal patronage in 1858, when Queen Victoria requested Martin Hope Sutton to supply seeds to the royal household. Suttons Seeds have held a Royal Warrant ever since, and are currently suppliers to Queen Elizabeth. Such a sweet post, you are lucky Anu that you have a mom here to write and be part of your blog. Thank you for your kind words Nayana! And that was me, Arundhati. What a beautiful post by your mom. Love it, Anu. I was visualizing the patio and you picking the wild flowers :). You are a proud daughter of a proud mother :). Lots of love to aunty from San Francisco :).